The 2014 Summer Youth Olympic Games were the second sporting event of its kind held in Nanjing, China during August 16 to 28, 2014. 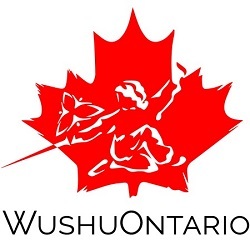 Wushu was featured as one of four demonstration sports. 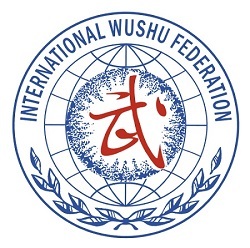 Congratulates to Nima Rahnema for his outstanding achievement in the Wushu tournament at this global Olympic tournament!